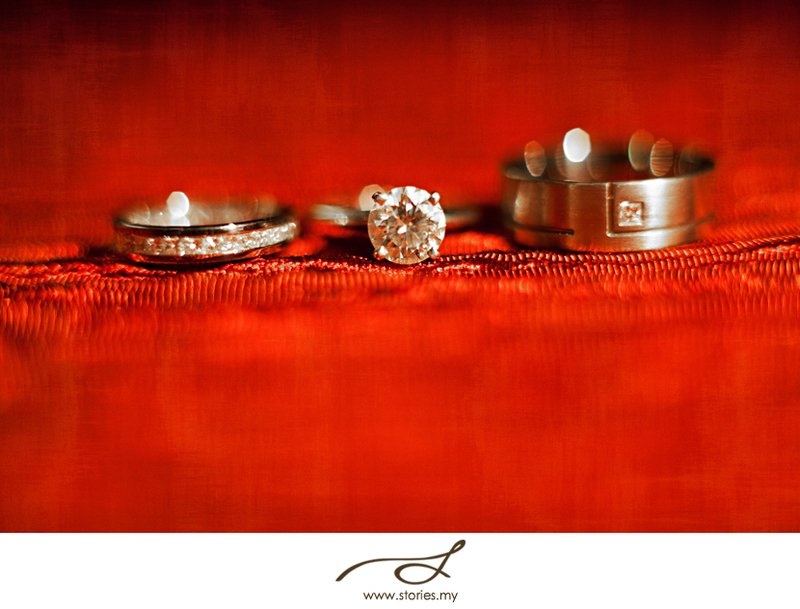 Over the years, I have collected a series of ring shots from various weddings & engagements that I have shot. 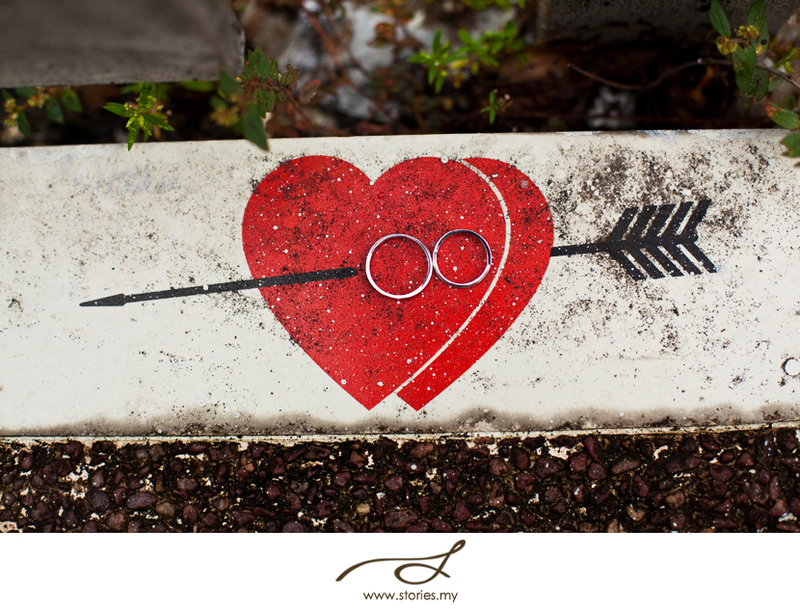 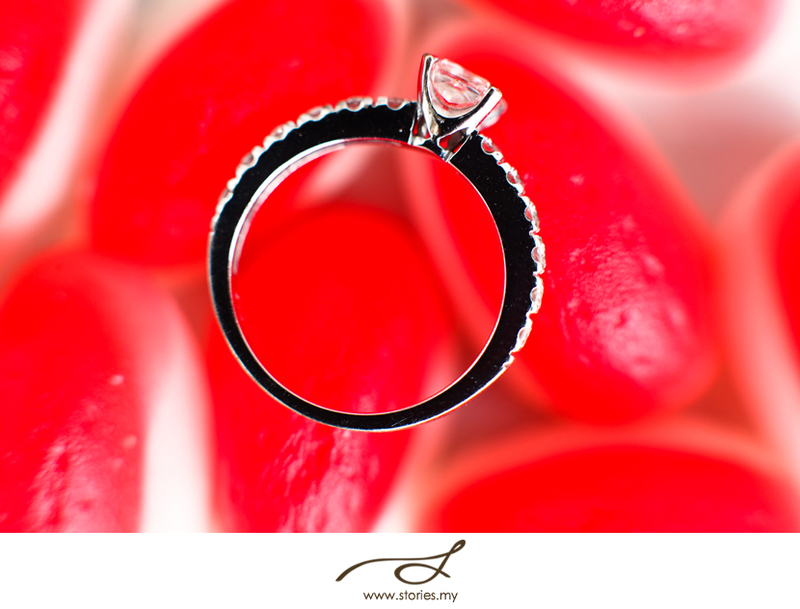 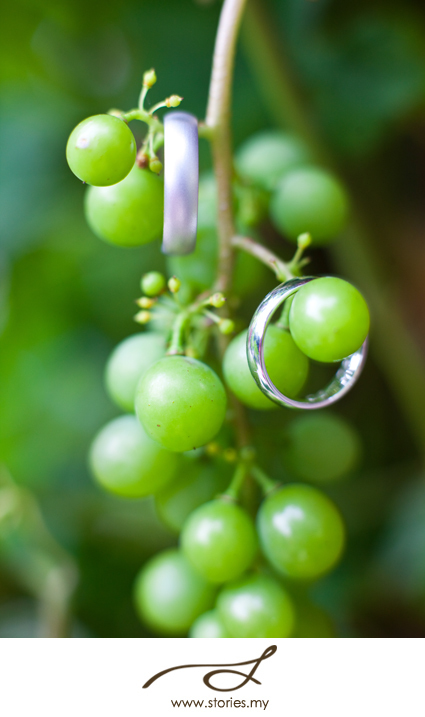 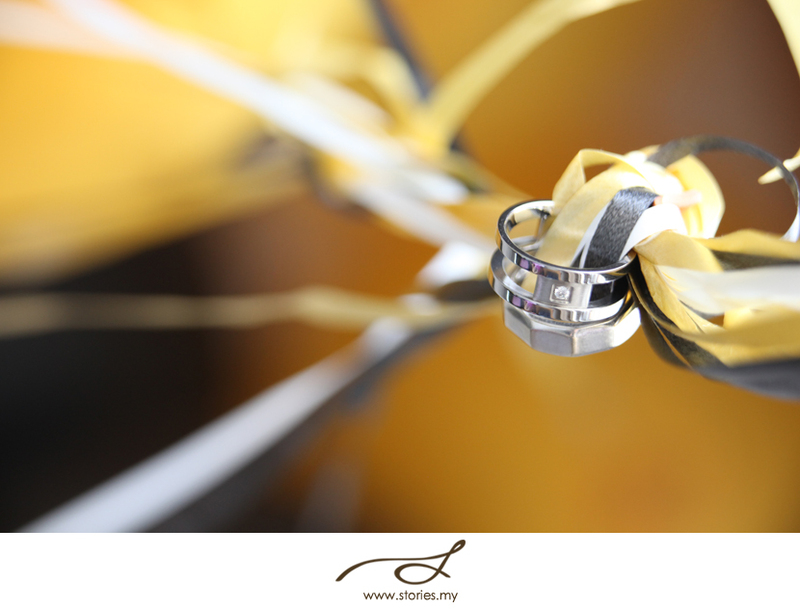 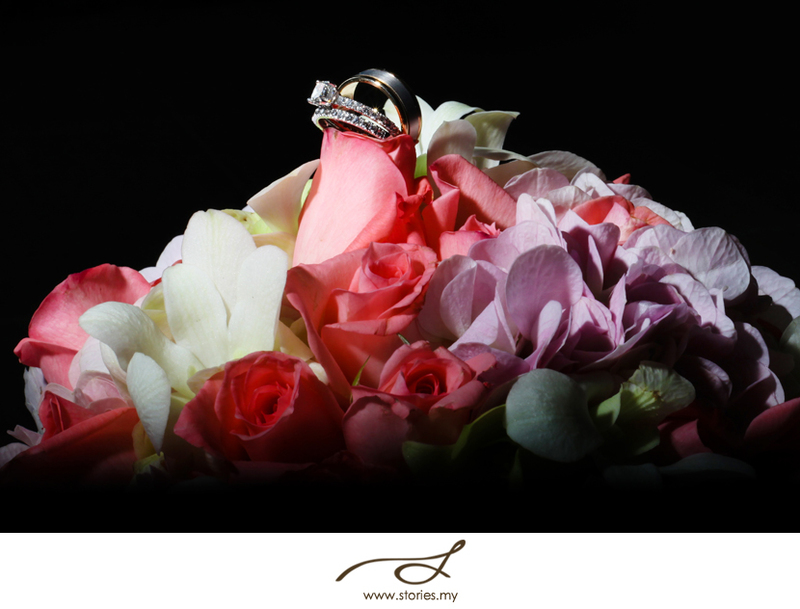 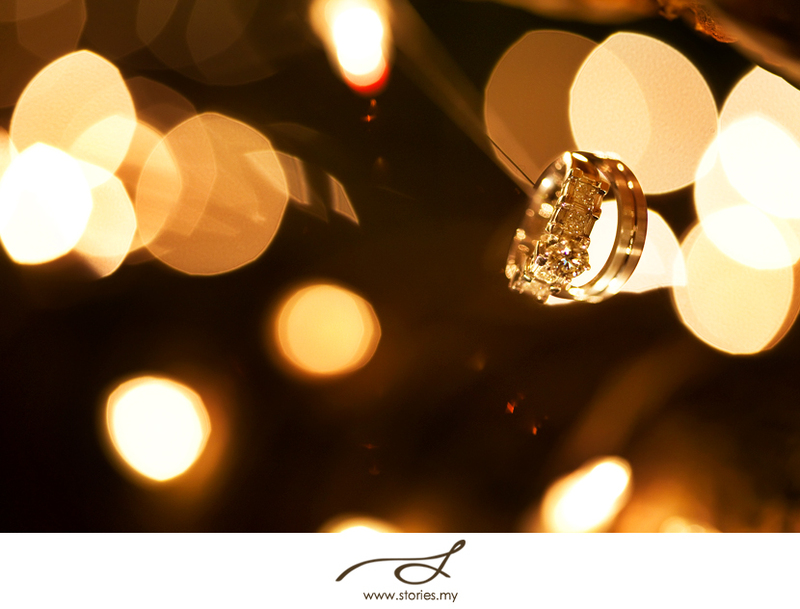 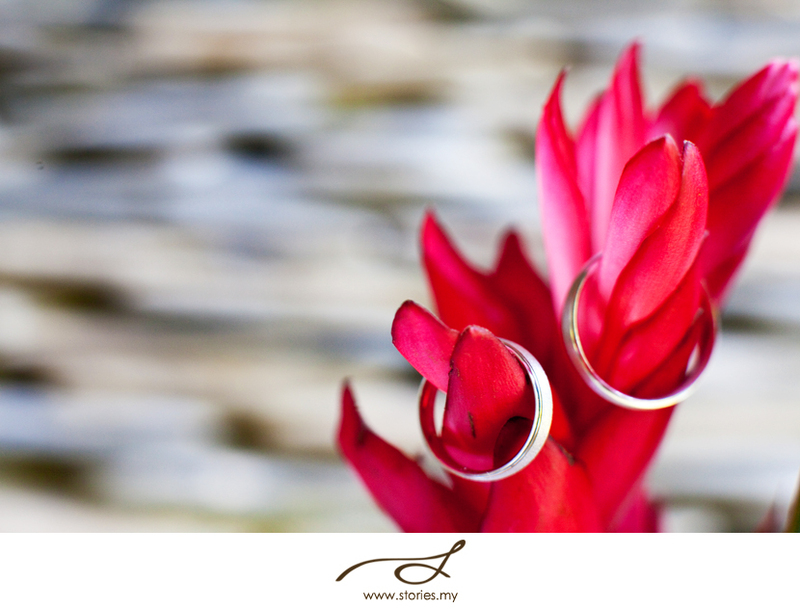 As with every wedding, each ring has a story to tell. 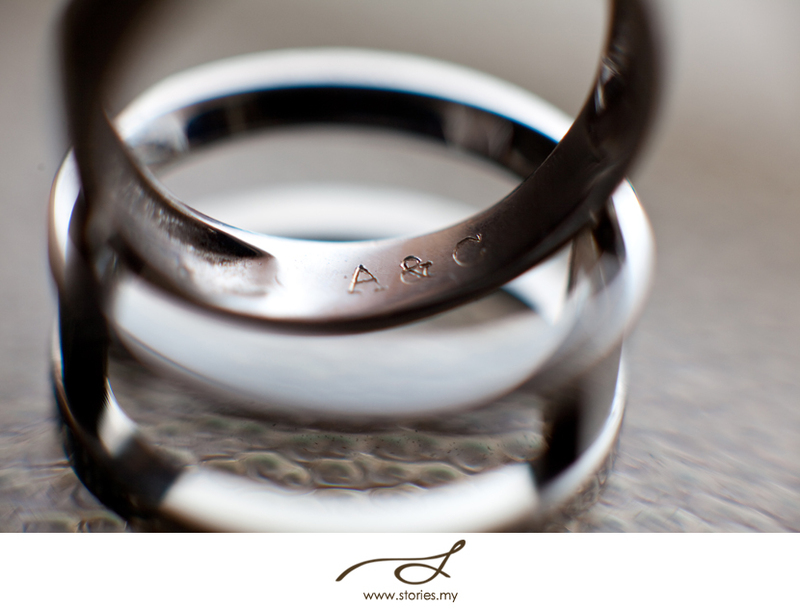 At each wedding, I try to think of how to shoot the rings differently. 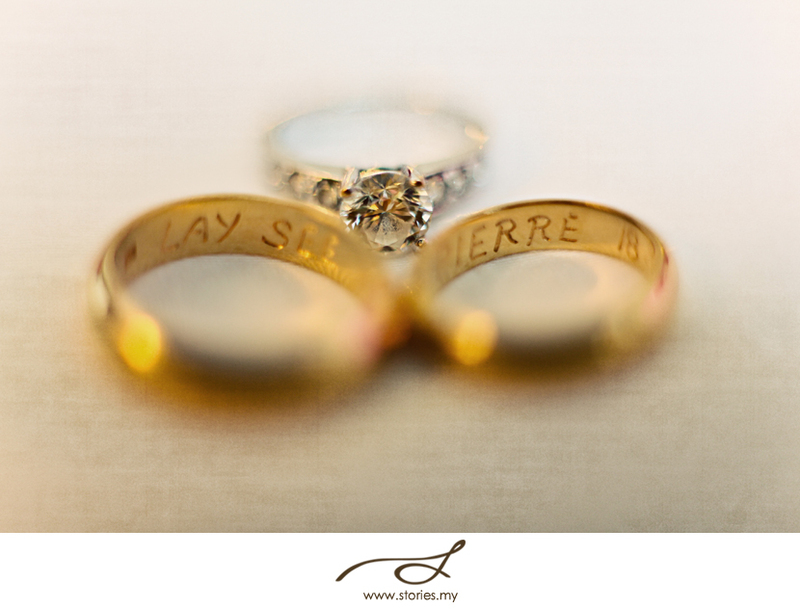 I have a whole set of video shots of rings too, which I might share in the future. 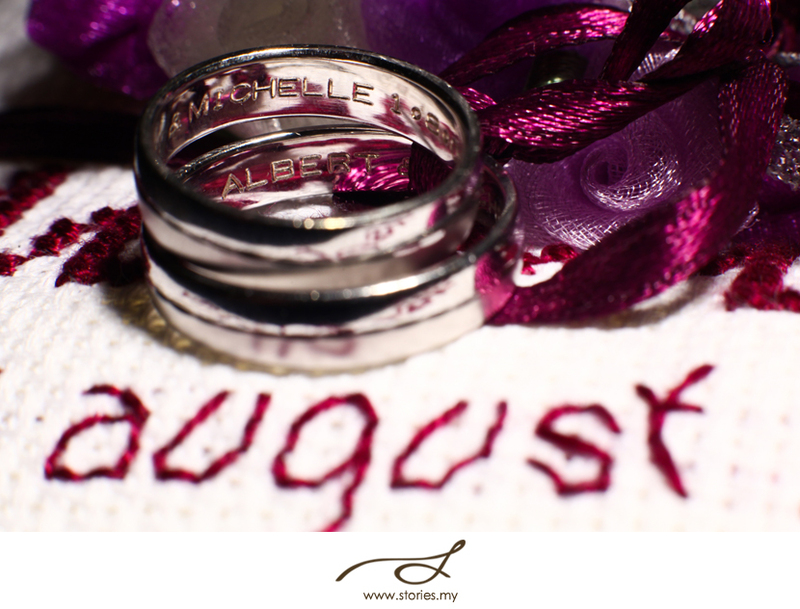 That is even more funky and creative because you get to play with motion! 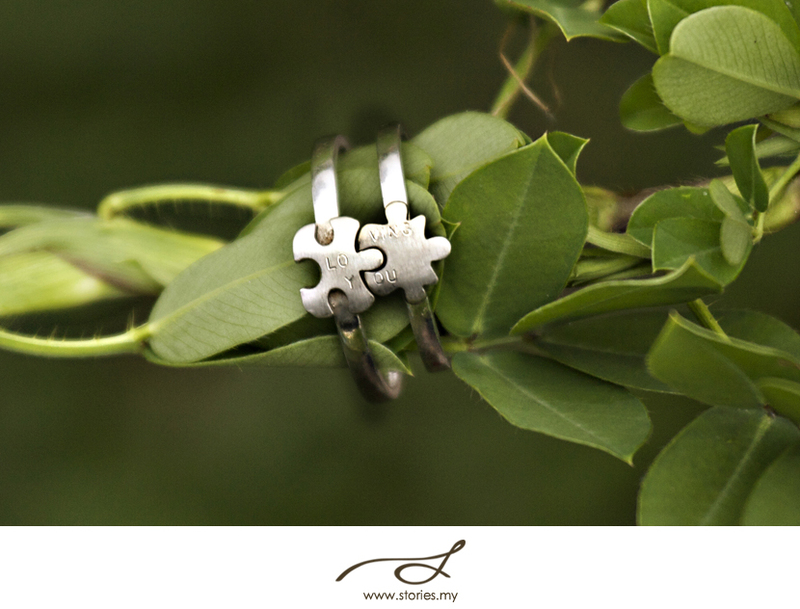 Hope you’ll enjoy this collection and do share which one is your personal favourite!